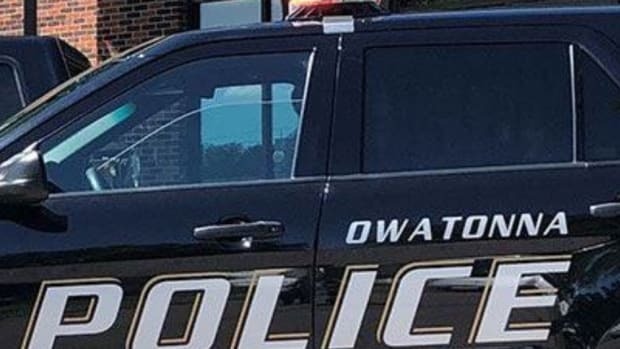 A 15-year-old student is in custody after allegedly making threats to Winona Senior High School on Snap Chat. Winona Police Department was contacted by the school at 7:42 a.m. this morning (Wednesday) after a student informed staff of a video another student sent on Snap Chat "making reference to shooting up the school," the department&apos;s press release says. Minutes later, police identified the 15-year-old suspect and arrested him at a residence in Winona. 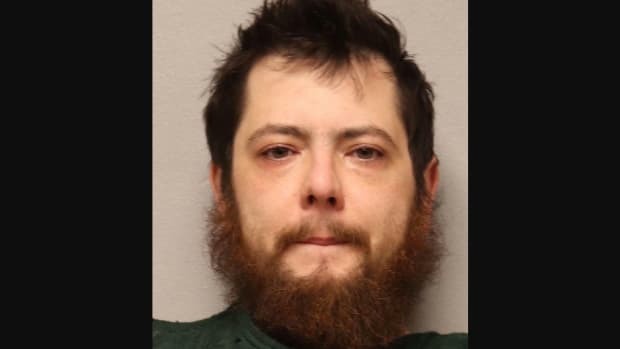 He was taken to Winona County Jail and referred to the Winona County Attorney&apos;s Office for possible charges. "The student that brought the video to the attention of school staff did exactly the right thing and was very instrumental in bringing a quick and safe resolution to a very serious situation," Winona Chief of Police Paul Bostrack said. According to the Minnesota State High School League, there are 840 students in grades 9-12 at Winona High School. School remains in session in Winona.